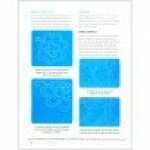 Discover how to machine quilt creative designs the easy way. 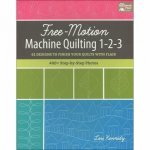 More than 50 striking quilting motifs are at your fingertips in this comprehensive visual guide to free-motion machine quilting. 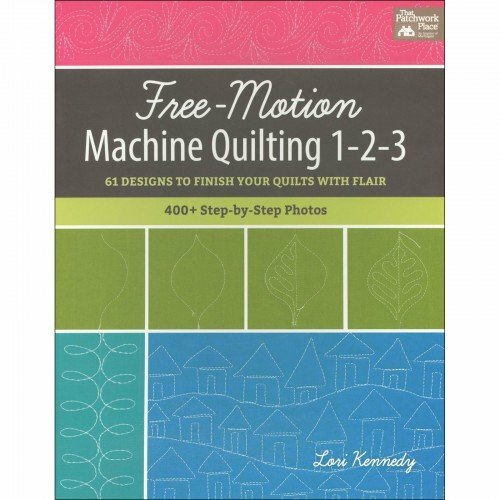 Lori Kennedy takes you through each step of the process with easy-to-understand instructions and a multitude of clear, close-up photos so you won't miss a stitch. Learn to quilt dozens of unique and clever motifs, including flowers, animals, zigzags, swirls and twirls, and much more. 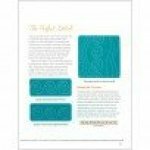 Give your next project that irresistible pop of texture you've been looking for – many of these designs aren't found in other quilting books.